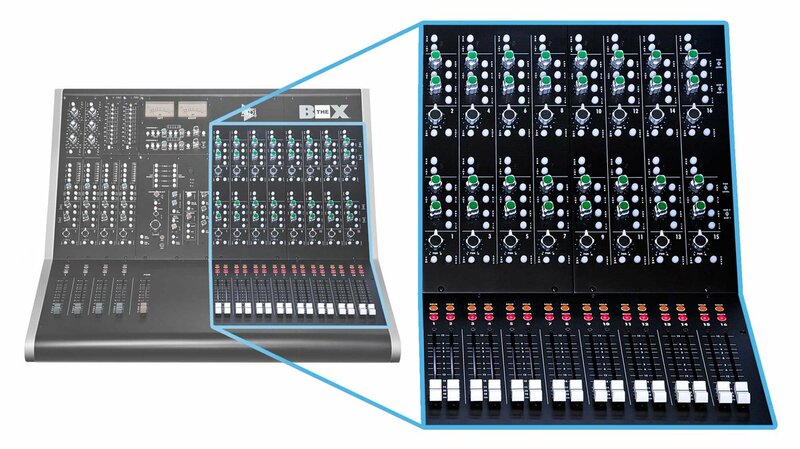 The API 1608: 16 expandable channels available with or without automation. 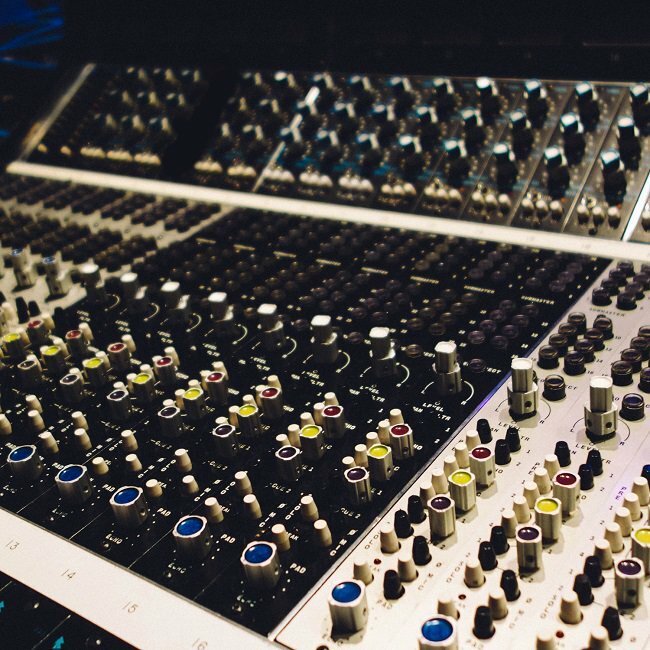 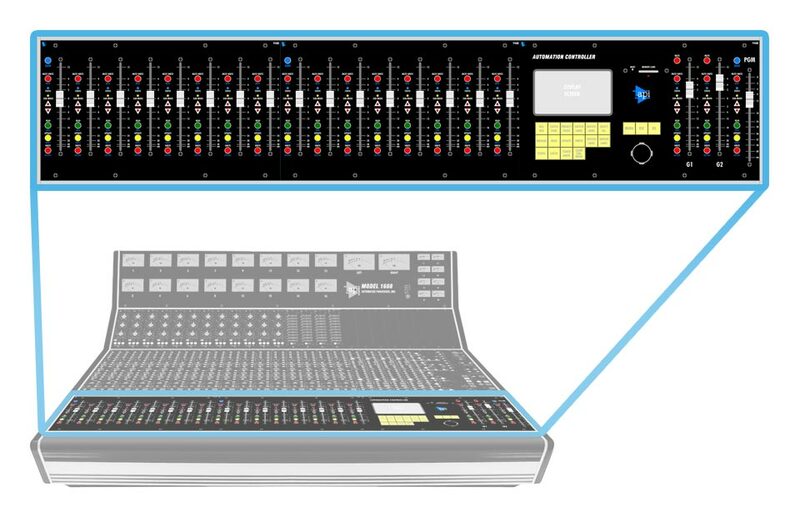 A flexible console with an endless range of mixing capabilities. 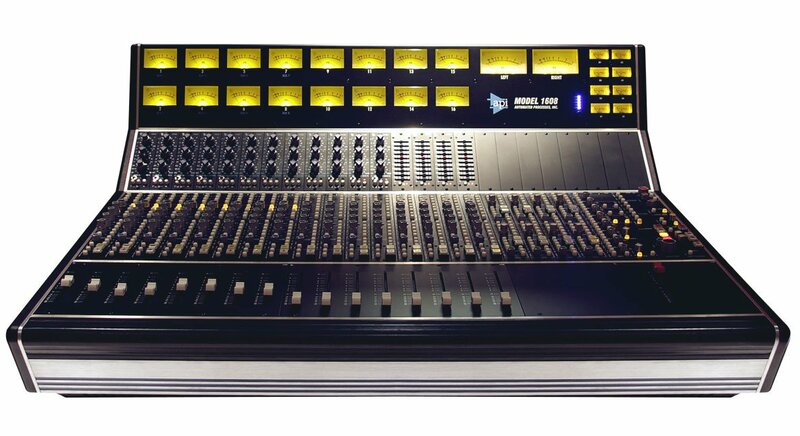 The 1608: The legendary sound of API and the leading choice of professionals worldwide. 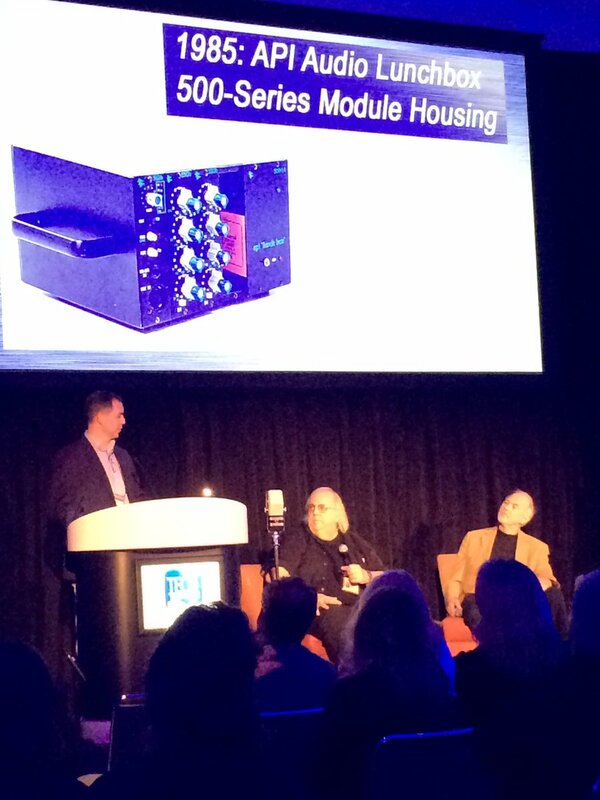 API Managing Director Gordon Smart accepting the TEC Hall of Fame Award for API's Lunchbox at #NAMMShow. 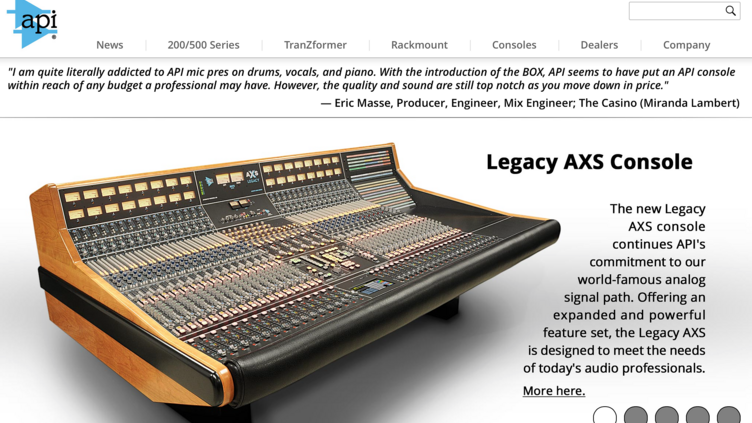 BOX Basics: The BOX's summing channels route your signal through the op amps & transformers used in all API consoles. 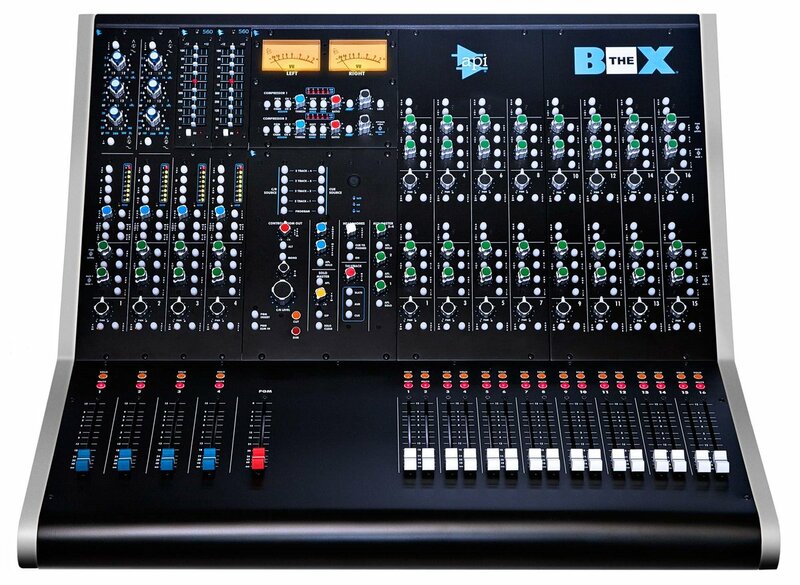 Think inside the BOX. 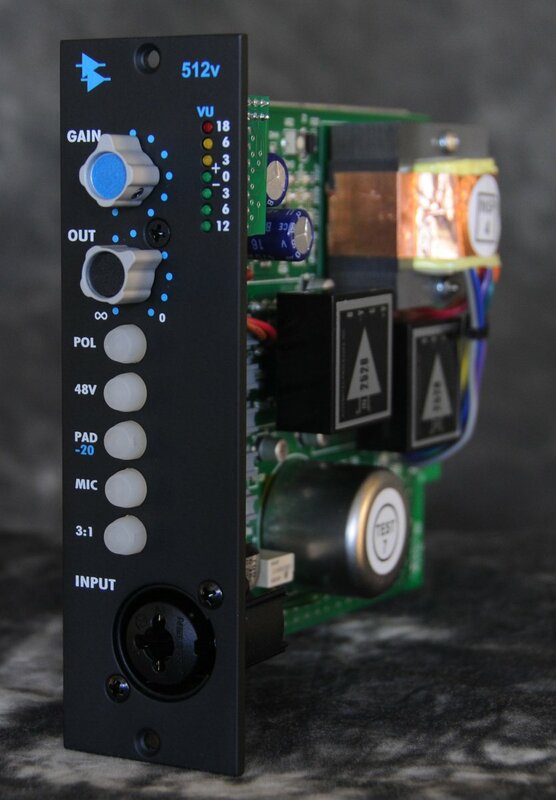 API's new 512v is nominated for a NAMM TEC Award & has just won a Resolution Award in the Preamp category. 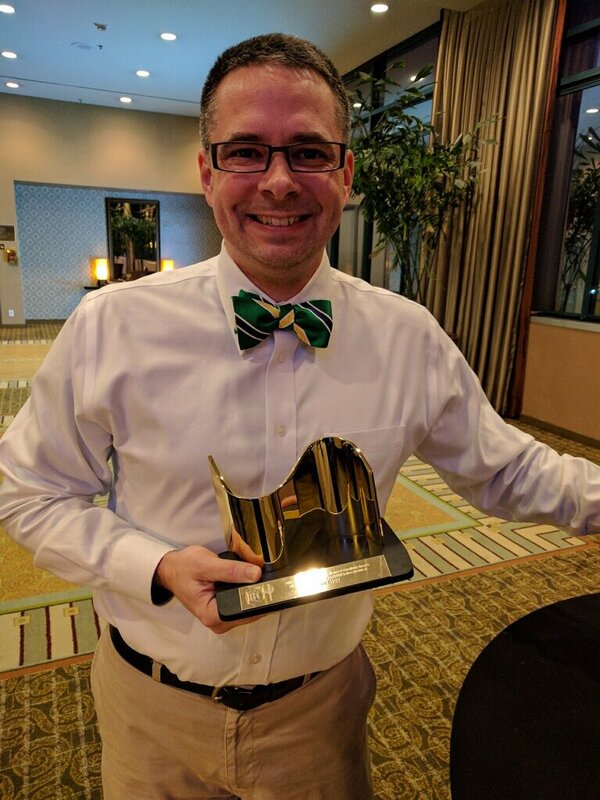 Thanks to all who voted.